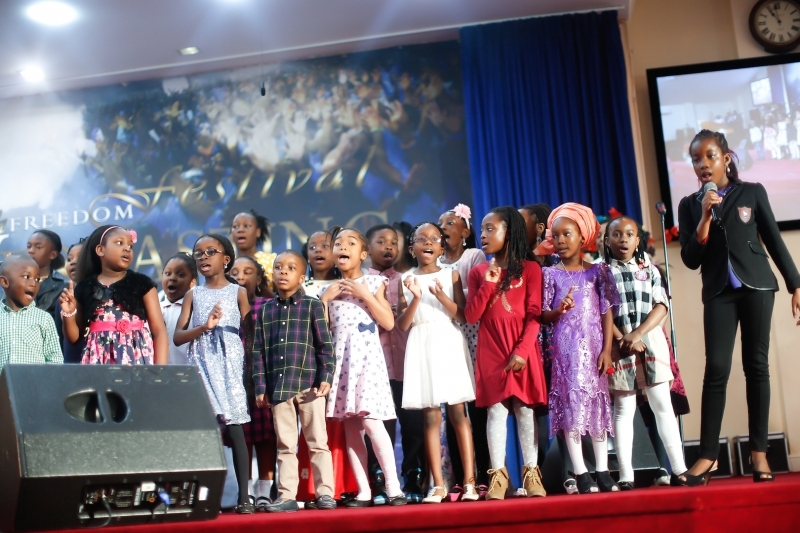 We have children groups aged from 3-12 years old, that meet during the main service on Sundays. The children are taught the Word of God using tools such as music, cartoons, plays, writing exercises and games to engage them during lessons. We aim to teach them about God and give them a sense of identity, a godly understanding of their world from a creation perspective on life and what it means to be a Christian. 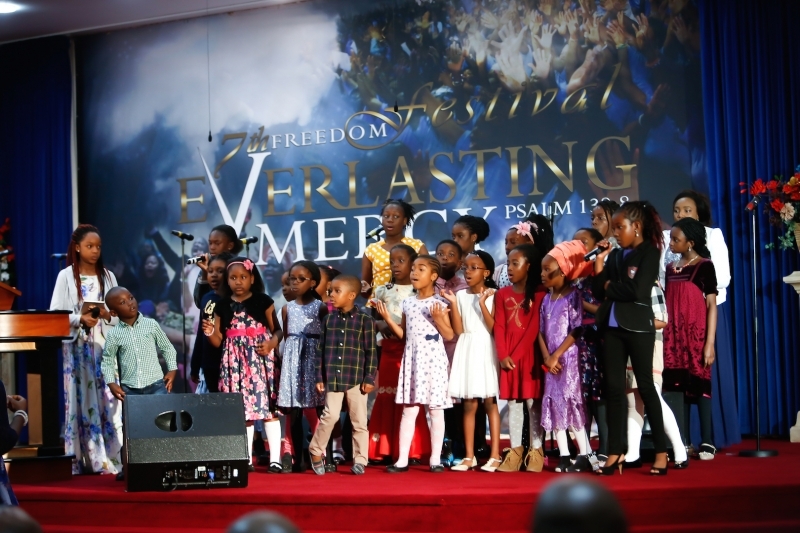 We also prepare them for their future years of development as godly children, teaching them how to pray and giving them an understanding of scripture passages to learn and building hearts of faith at a young age.